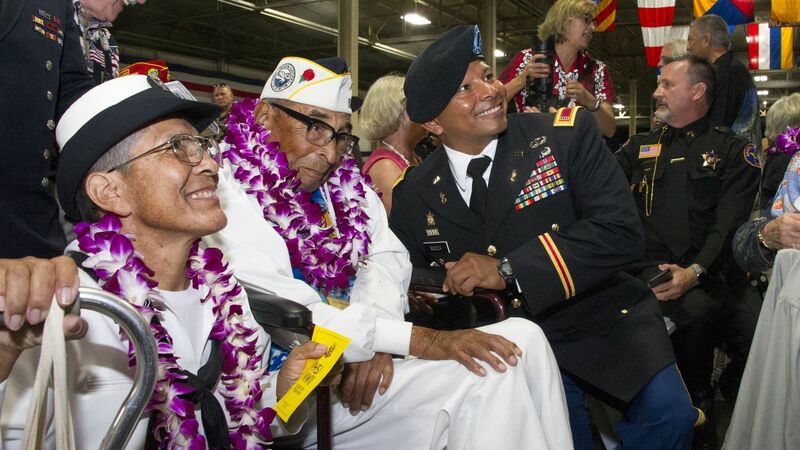 Ray Chavez, the nation’s oldest surviving veteran of the attack on Pearl Harbor, died in his sleep Wednesday morning at the age of 106, The San Diego Union-Tribune reports. Why it matters: Chavez joined the Navy in 1938, at 27 years old, and was assigned to the minesweeper USS Condor at Pearl Harbor. His crew spotted a Japanese submarine early on the morning of the Japanese bombing raid. The Pearl Harbor Survivors Association once had 58,000 members, now there are fewer than 200.